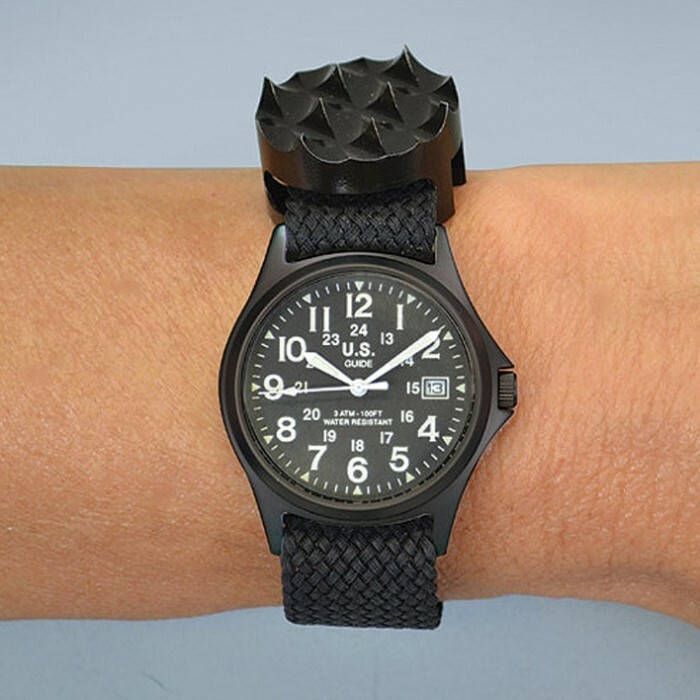 Here's a great little self-defense gift item for yourself or someone special. 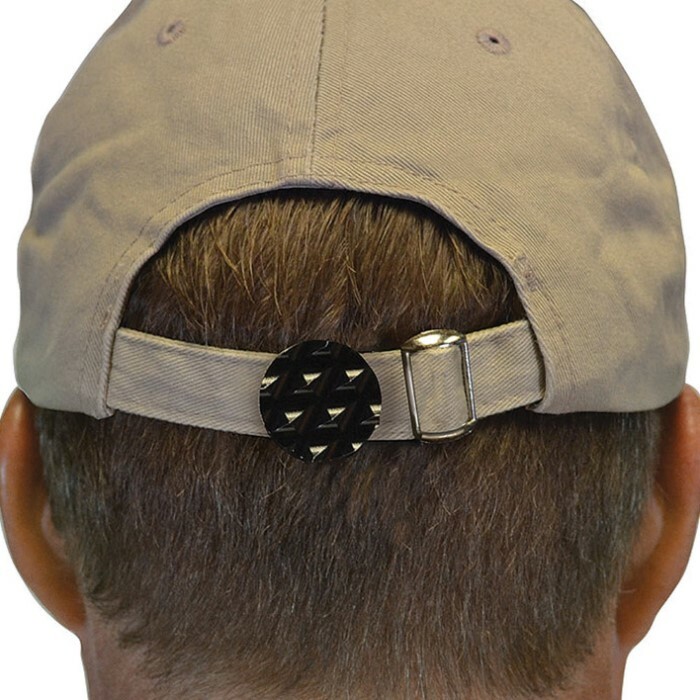 For an extra measure of self-defense when you go out, just clip one of these Strike Spikes to the back of your hat or shoelaces or watch wristband. 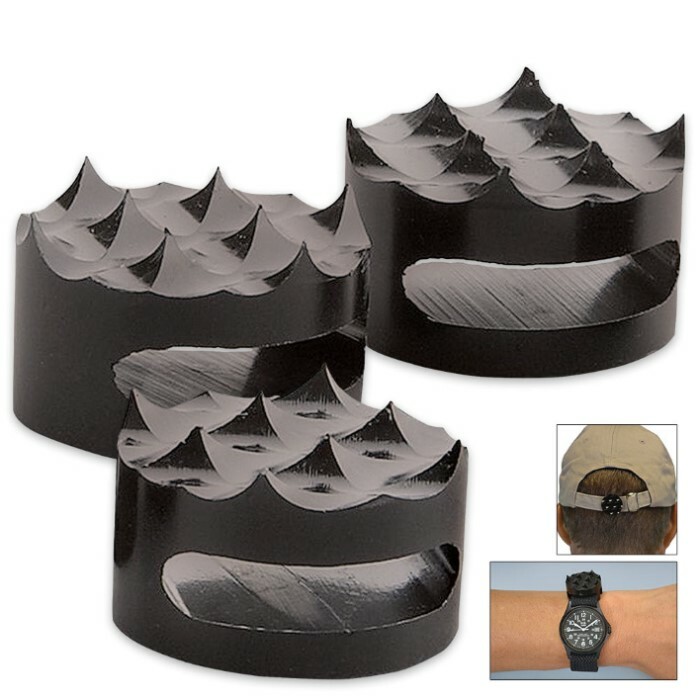 These sturdy aluminum disks have super sharp spikes that will definitely do some damage.